Hey all! I just updated my brand new website. I’ll post stuff about the progress of my novel and any other projects I’m working on. It’s going pretty well. I’ve recently started on my edits after I put my first draft away for a few months. I can already tell that I have a ton of work ahead of me. And with a baby coming in about a week or so it may get held up for awhile! In the meantime, feel free to leave a comment and check out my twitter and goodreads page. 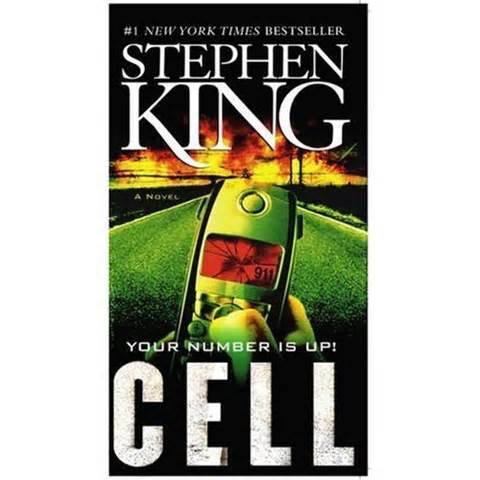 Just saw that Cell by Stephen King is being adapted to film, can’t wait to see what they do with that one!